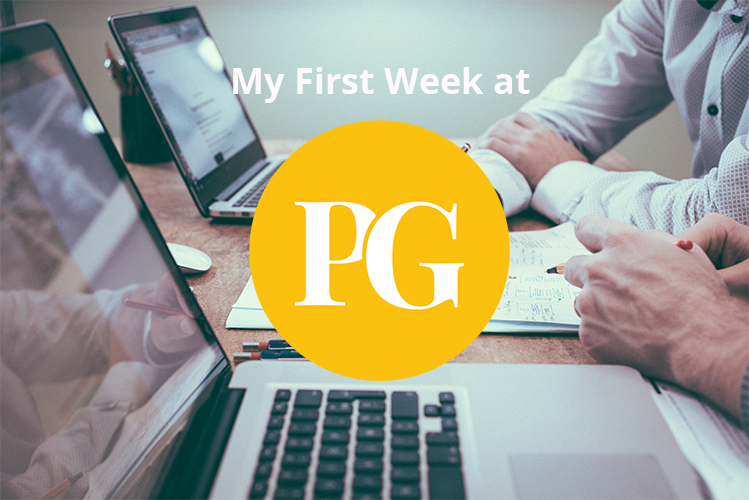 In Product Gym, we have encountered many people that have been either students or have been teachers at our courses that have dealt with noteworthy companies like General Assembly. 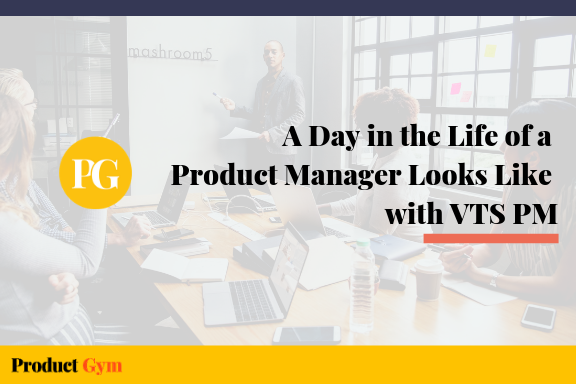 The E-learning company has been heavily pursued as a great place to work at by Product Managers and non-Product Managers alike. 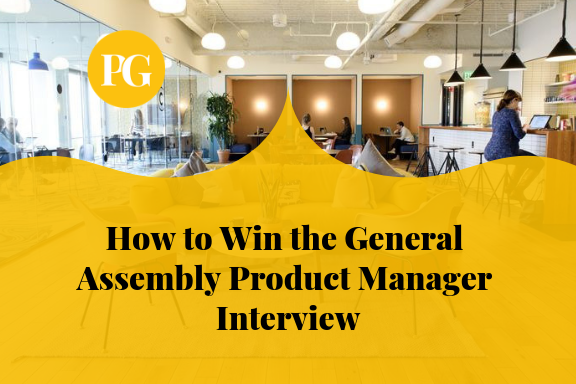 However, when it comes to applying for a Product Manager position at General Assembly, it becomes very hard to get in, as they are obviously selective with any position. It’s therefore very important to gain any advantages you may have the opportunity to have. 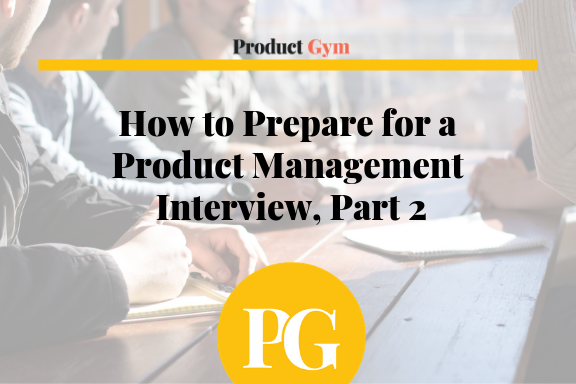 Thankfully, we here at Product Gym have had experience dealing with the application process at General Assembly and have written some basic questions that we believe will be asked by any of their recruiters or hiring staff at any stage of the interview process after applying. General Assembly is largely interested in applicants that have a strong skill set in promoting products and effectively leading product projects. 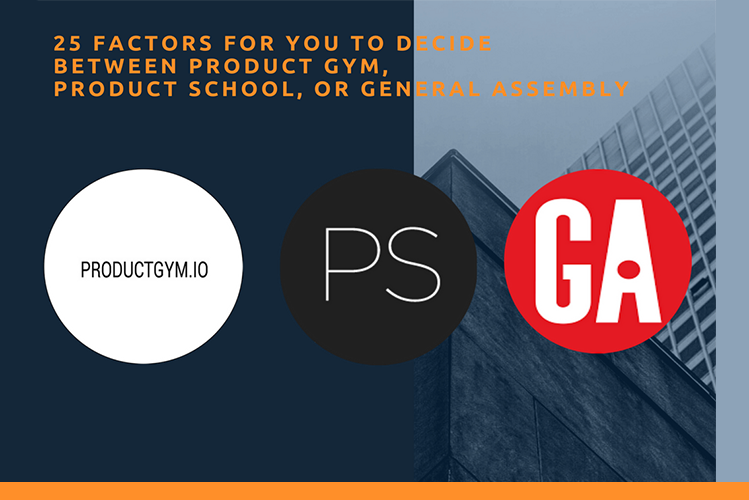 We here at Product Gym have provided access to questions that will be asked in the first and second round interviews so people wanting to work at General Assembly but worried about being unprepared will have a leg up on their competition and answer these questions with heavy preparation. Can you please walk me through your resume. What kind of career opportunities are you looking for? Can you tell me about a product you built from scratch or a product that you had to control its launch and its marketability? How do you keep your team aligned? 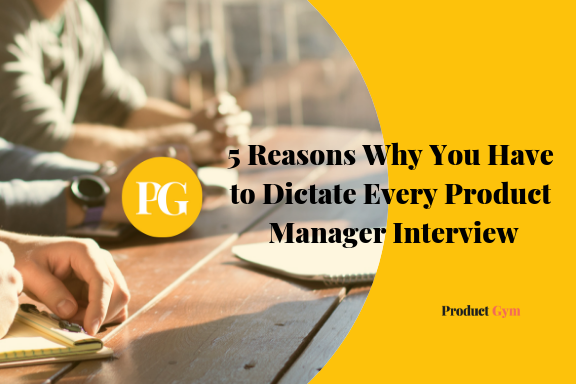 Are you the sole Product Manager or do you work with a group of Product Managers? How do you get your stakeholders (designers, engineers etc.) to work together to complete a project? 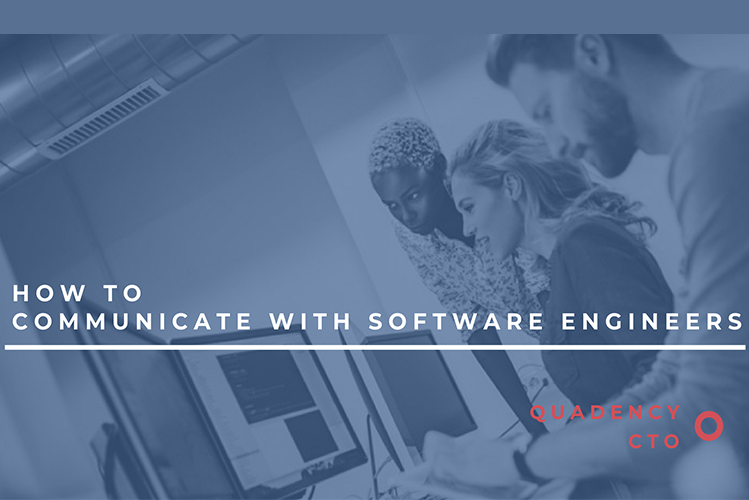 What are some of your best practices when it comes to collaborating and communicating with engineers? Can you give an example where you received a large request that needs to break down into different subcategories and had to manage that? Can you give me an overview of your background? What are you currently doing and what are you looking for? 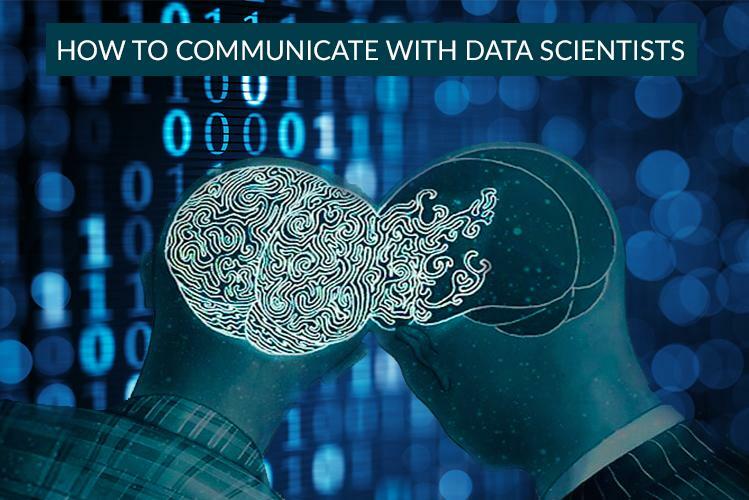 Can you tell me a little bit more about how you go about the discovery process? 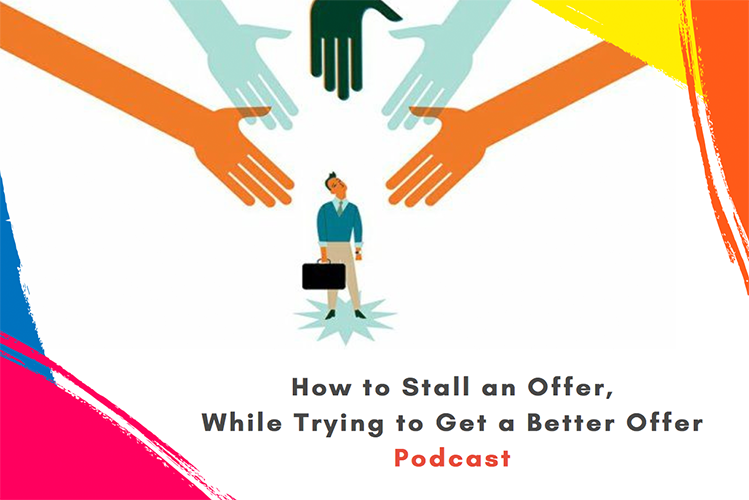 When you are looking at 10 to 15 potential projects that you can work on, how do you determine what is the next thing you take on? 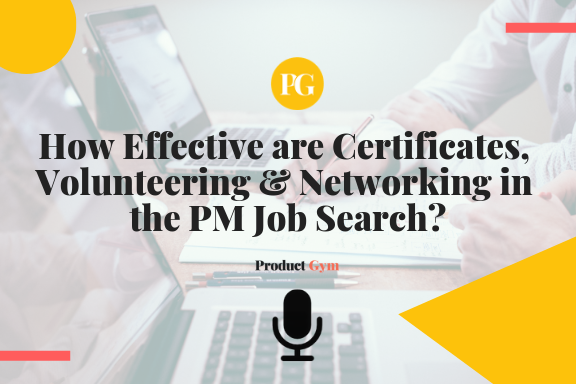 What is your criteria when prioritizing your schedule of taking on and completing projects? If there was one mistake you made as a Product Manager that you learned from, what would that be? How would you say that you go about learning new ideas and new requirements? 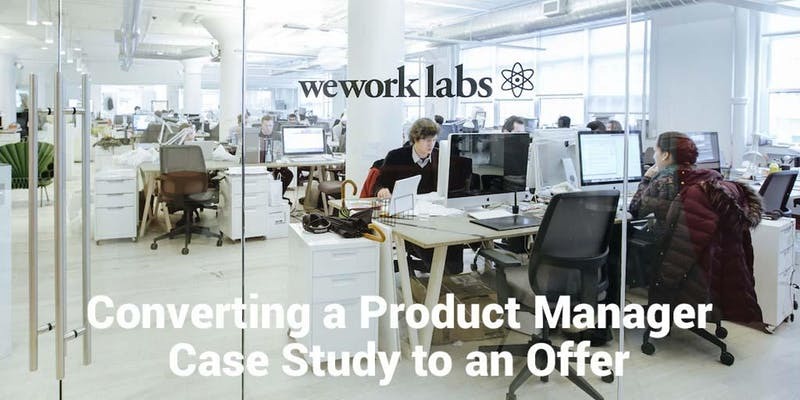 What would you say is your approach to creating product roadmaps? How do you connect teams to the product vision and kind of show them how their contributions bring that vision to life? 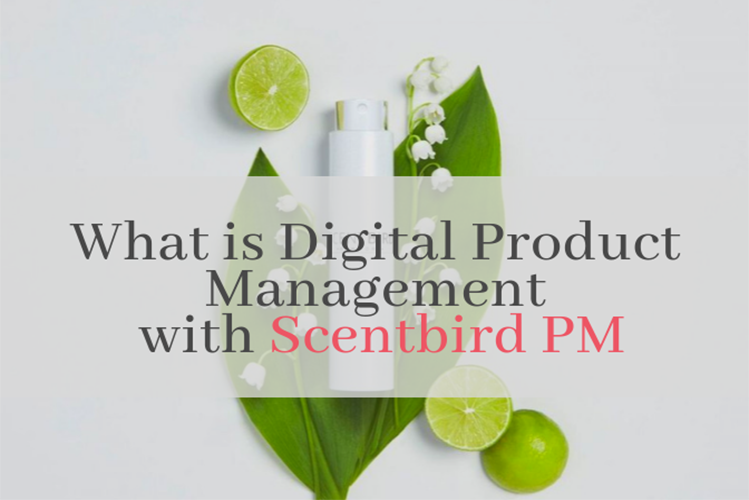 How would you organize the process of refining the product backlog? How would you ensure the scrum team is working on the most valuable user stories? 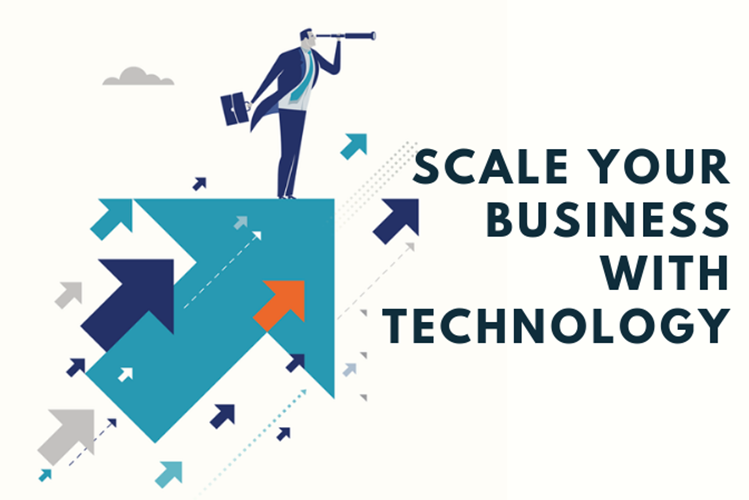 How is your experience with the cloud platform, or platform as a service, or cloud technology? What process did you disagree with and changed? What was the result? Do you have any experience with lean/agile? 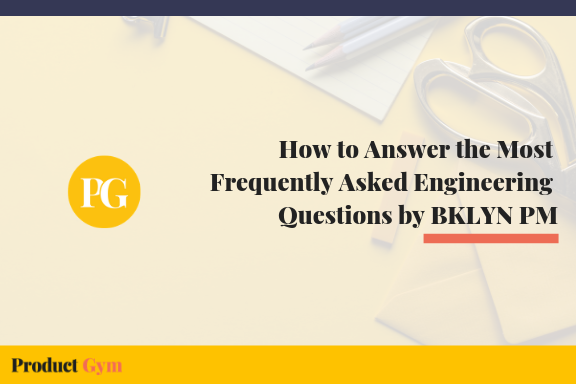 How do you work with engineers? 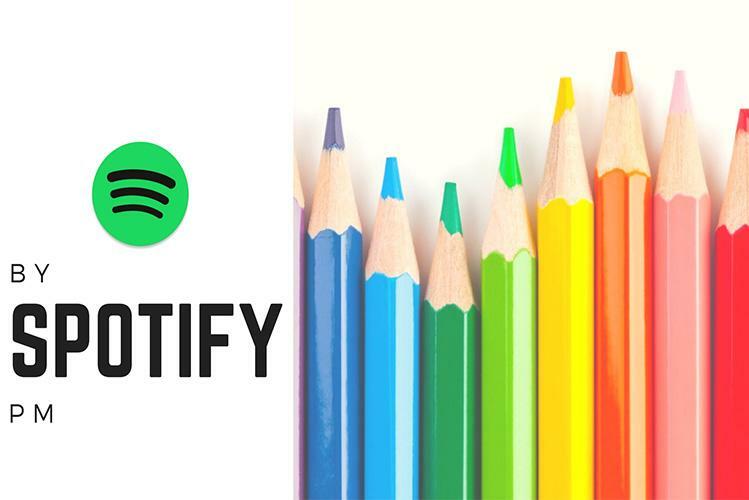 If you could design your next role/position… What would it look like? What do you feel are your core strengths? Tell me about your last 2 builds/stacks. What were the challenges and how did you overcome them? What do you think makes for good code? Do you have any experience developing, managing or enhancing a CRM software? Do you have any experience working on products related to mobile?